Today is ay 25 of my giveaway !!! We finally made it !! I am so excited !! 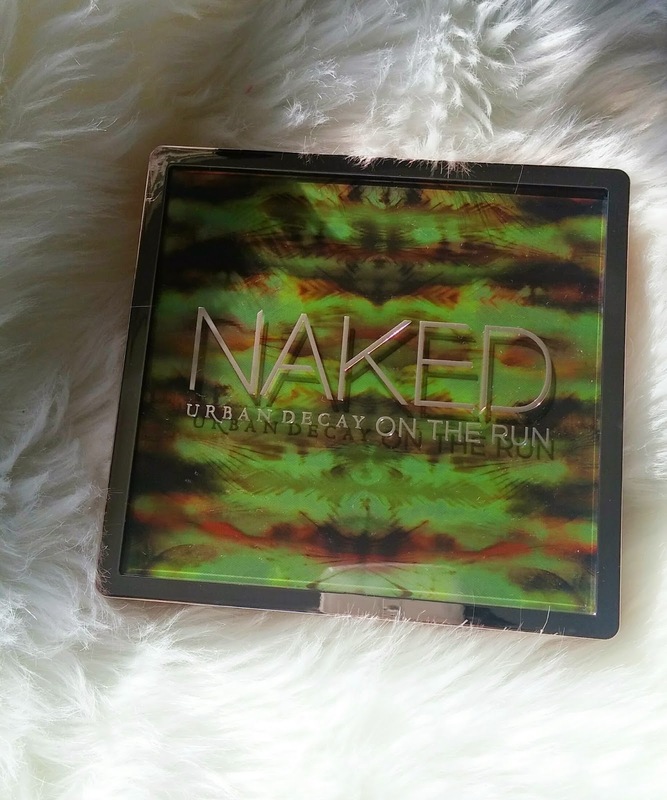 For this giveaway you can win an Urban Decay Naked On the Run Palette !! You must be 18 and older to enter. If not please, please make sure you have your parents permission. This will be an international giveaway. Just follow the Rafflecopter widget below for the rest ! And please tell all your friends ! My holy grail is Farmec's mattifying moisturizer. And yes please! These giveaways were wonderful! My holy grail this year was rosehip oil! I'm obsessed with the Urban Decay Naked Skin foundation, its perfect for my skin! I really love these giveaways, they're fun! Happy Holidays! My holy grail product for this year has been the urban decay 24/7 glide on pencil. hi, yes plese do more giveaways! 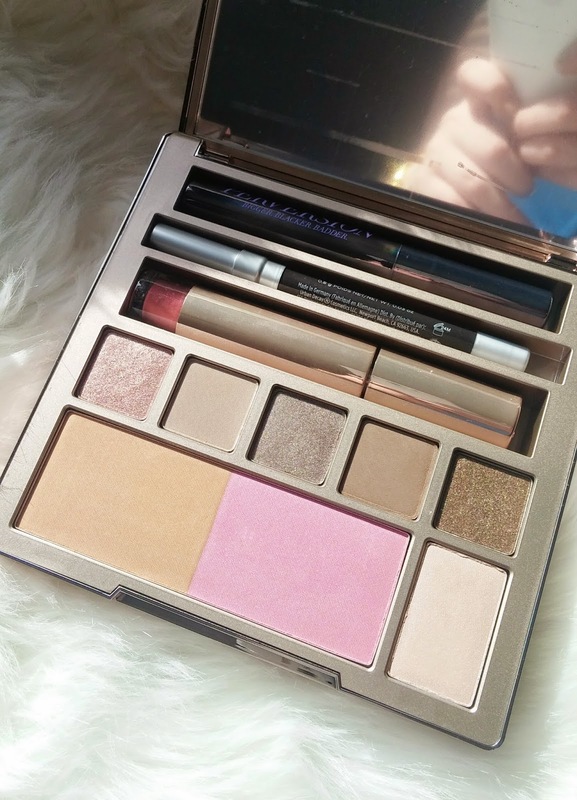 I can live without shiseido shimmering eye cream shadows! My holy grail product is Rosebud Salve. My holy grail product is moisturizing skin cream. I have several HG products but my absolute favorite is Clarins Instant Light Complexion Illuminating Base 😉 I think these giveaways are fabulous so yes, I would be absolutely great if you were to repeat them next year! Happy New Year! !